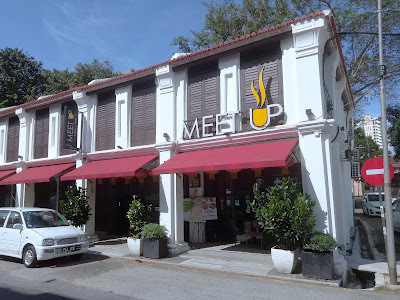 Hutton Terrace is a row of refurbished shophouses along Hutton Lane (Jalan Hutton). Occupying two shop units is Meet Up Café & Bar. 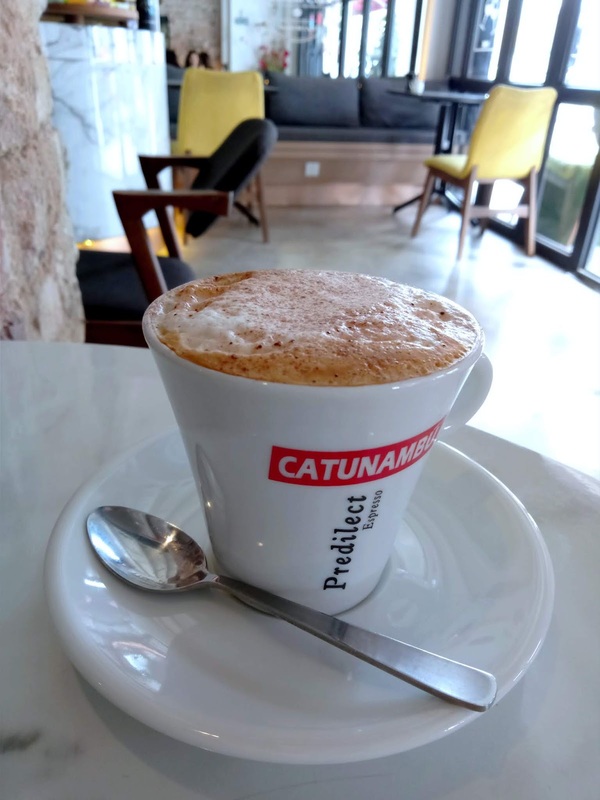 Meet Up brews coffee beans from Catunambú, a coffee roaster from Spain. 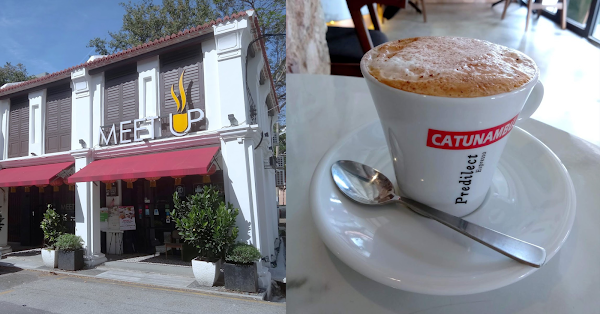 A cup of Cappuccino (RM10.00) contains a single shot of espresso. I love the bold flavor of coffee. Steamed milk blends well with espresso to produce a creamy consistency.